The Tissue Release Protocol is founded on the principles of connective tissue assessment and release. It incorporates passive and active functional flexibility practices as well as self-myofascial release techniques using an array of tools, all the while following the specific core principles that make this work unique. The issue IS our tissue! Of the many injuries we see in gyms, Yoga studios, or even on the job, most are a result of restricted or unhealthy muscles, tendons, ligaments, and fascia – connective tissues. A Tissue Release session or class is comprised of assessment, and techniques to release localized pain, restriction and increase circulation. Class practices include the Masters Institute Integrated Self-Myofascial Release (SMR) along with Integrated Active Release techniques, and zone specific Integrated Movement Maps for increasing movement efficiency. Tissue Release Classes are local classes run by TRS graduates in your area. Each 75-minute class follows the TRS model for tissue assessment, engagement and release and typically focus on specific areas of the body or movement groups. During these classes students may use one or more of the Tissue Release tools. A simple class format allows each certified instructor to tailor the class to those in attendance and/or special inspiration. 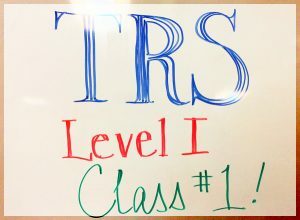 All levels of experience are welcome in a TRS class. No experience is necessary. 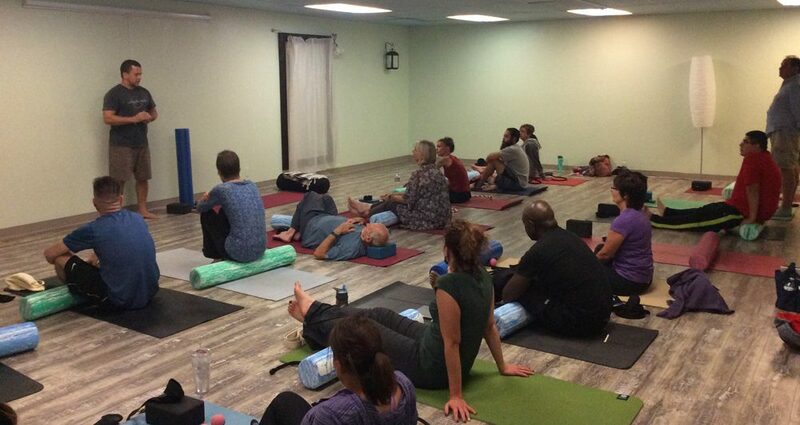 During this intensive students are introduced to the Tissue Release Specialist Core Principles for tissue health, assessment, and techniques to release localized pain, restriction and increase circulation. The skills covered during this weekend will include: the Masters Institute Integrated Self-Myofascial Release (SMR) along with Integrated Active Release techniques, and zone specific Integrated Movement Maps for movement efficiency. This workshop is specifically designed for movement therapists, Yoga teachers, Personal Trainers, and Somatic Therapists, although anyone interested in deepening their understanding and how to care for their own tissues would benefit from this course. During TRS Level 2 students expand upon the foundation they learned in Level 1 and continue their exploration of the tissues with techniques geared toward unfolding the ‘issues in the tissues’ in a safe non-traumatic way. 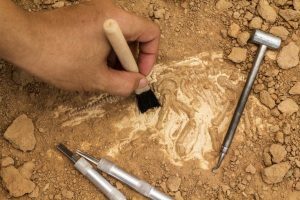 Students are introduced to the advanced concepts of Somatic Archeology – how trauma is written into our physical tissues as well as safe ways to uncover these hidden triggers. 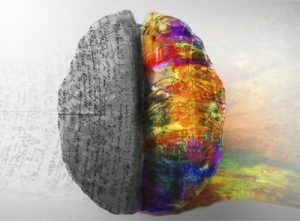 Special emphasis is placed on specific tissues associated with trauma as well as methods of re-educating movement compensations (embedded movement maps). The Level 3 TRS Certification is for those students who wish to take their practice to the next level and work one-on-one with clients utilizing the Tissue Release methodology. Students will also be introduced to a key component of the therapeutic Tissue Release practice, Reframing or Erasing The Issues From the Tissues. In order to receive their Level 3 certification, students will have to pass both written and practical exams and turn in a client case study which demonstrates their understanding of, and ability to implement, the Tissue Release concepts and protocols safely, efficiently and effectively. I was deeply inspired by this training. In my work as a first responder and a leader within my organization I found profound significance in this modality and plan to implement it as a tool for first responders to cultivate resiliency and as an adjunct to work through stress. One of the most passionate, informative, knowledgeable educators in this field. Jeff explains everything in layman’s terms while still using scientific terms. I highly recommend this class to anyone that seeks to expand their knowledge in Tissue Release, or for Yoga teachers that would like to expand their knowledge. Actually, this class is for anyone! You will not be disappointed, it’s worth the investment. I will continue to learn and plan on enrolling in TRS2 and TRS3 and anything else that Jeff Masters teaches…he’s that good and he’s that passionate about what he does. Enter your name and email below to receive information about program and certification opportunities in your area.